Shipton allotments are located on Fiddlers Hill. We currently have several vacant allotments. A plot costs £20 per year (£10 for half a plot). 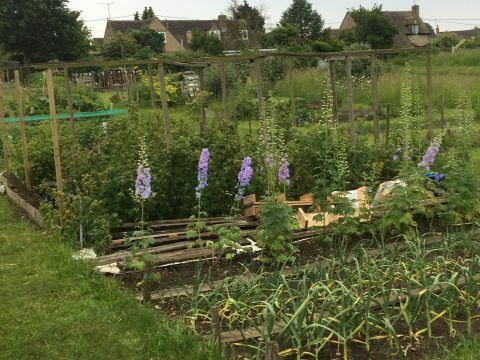 Make-over for allotments at Shipton.